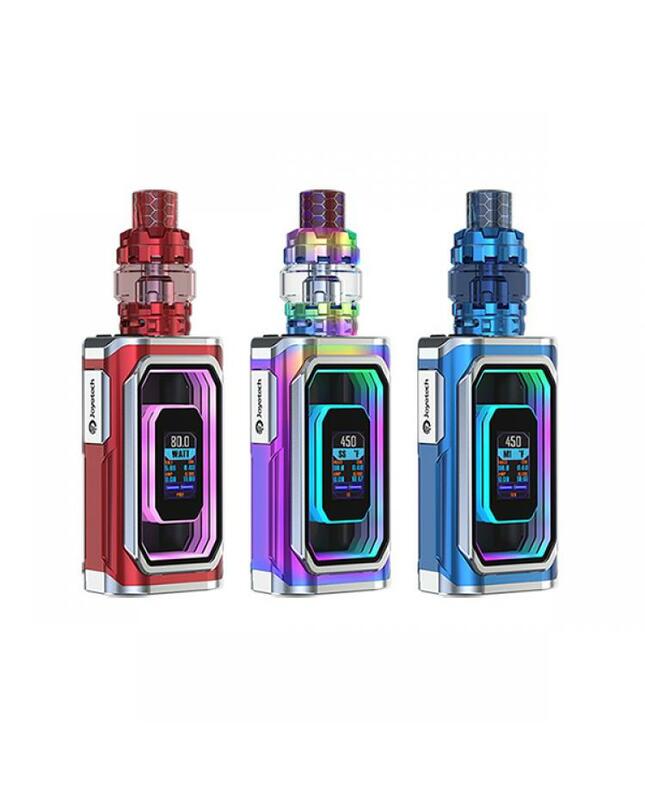 Joyetech espion infinite is the newest member of joye espion series.6 colors available, the new joyetech kit include espion infinite vape mod and procore conquer tank. 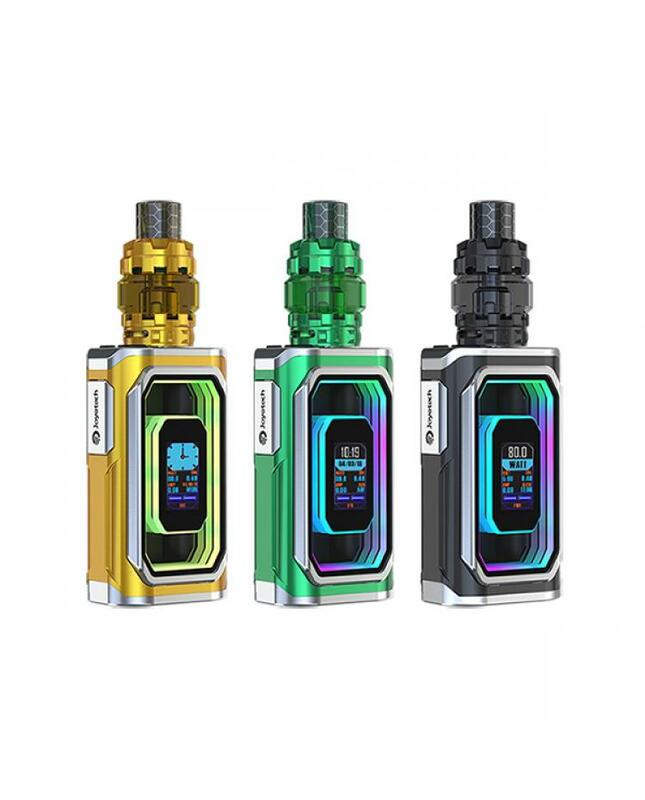 the espion infinite with tunnel light effects, you can choose from a set of light effects, which allow the kit looks more shining and fashionable.the joyetech mod powered by 2pcs 21700 or 18650 batteries and max output 230watts, vapers can select the different working modes. 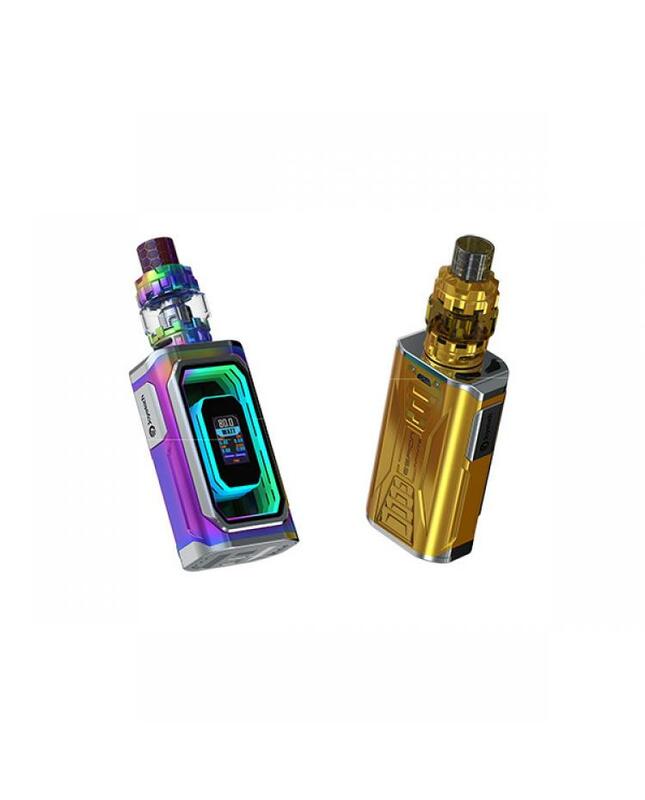 the 0.96inch intuitive colorful screen will show the full vaping data clearly. 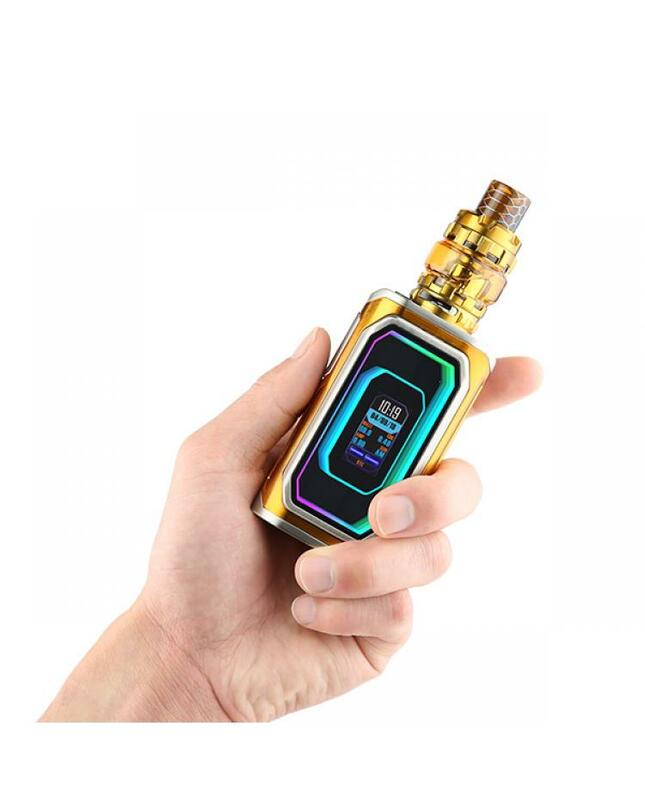 the espion infinite comes with an ultra-fast fire response low to 25milliseconds, allow the vape mod to be powered on more quickly. with 2A max charging current, the espion infinite can be completely charged more quickly than normal ones. 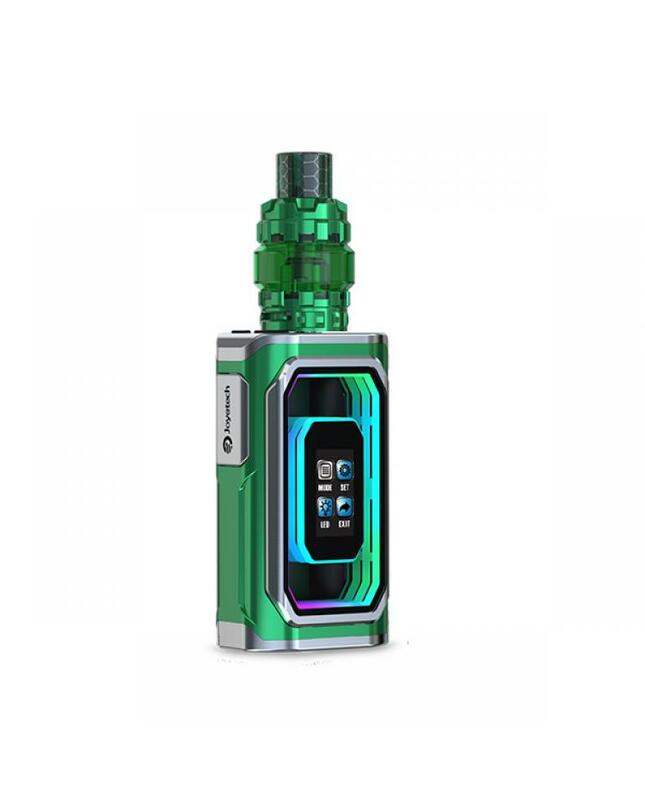 the centered 510 connectors with high compatibility, compatible with various tanks with 510 connectors up to 30mm.the procore conquer tank can hold 5.5ml e juice, conveniently push to open top filling system and bottom airflow adjustable slots, the new joyetech sub ohm tank compatible with proC series coil heads, the newly added proCD 0.15ohm coil head, made of reticular coil can be run at 40-80W under variable wattage mod, offering huge clouds without compromising its flavor.